Joy Mickelsen has been an instructional consultant for the past 20 years, providing professional development and onsite support to schools and districts in Montana, Idaho and Wyoming. She was a classroom teacher for 24 years then served as Federal Programs Director, Curriculum/Assessment Director, and Grant Writer. She has extensive knowledge regarding 21st Century Learning Community grants, was a consultant for Reading First in Idaho, and has helped pilot standards based reporting. As a consultant, Joy especially loves seeing the impact of job-embedded professional development with staff. She has been instrumental with introducing the instructional coaching model in many schools and districts. Joy loves looking at data and the story that it tells about students and their environment. She enjoys working with students considered at-risk, and has had particular success working on Native American reservations, including Fort Hall Indian Reservation and Fort Hall Elementary. 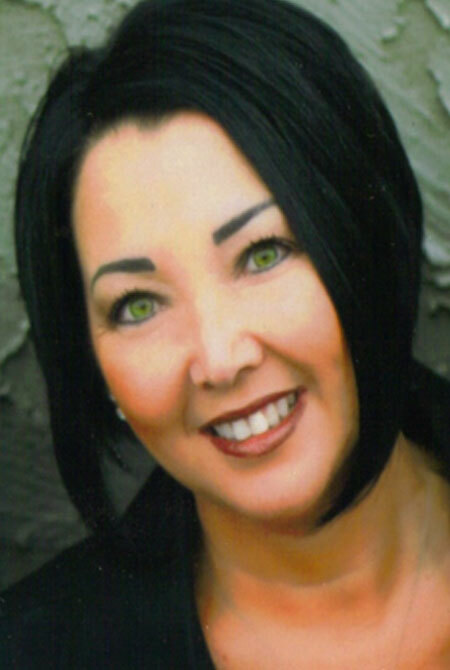 Joy currently lives in Blackfoot, Idaho and loves spending time with her three children.